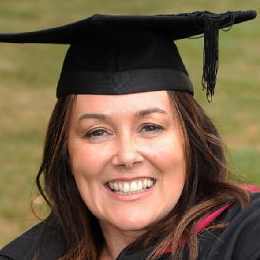 Julie Marziano, received her BA honours degree in Health and Social Policy during Warwick’s summer graduation ceremonies. Mrs Marziano gained her degree via the 2+2 route, studying at North Warwickshire and Hinckley College for two years and then the University of Warwick for the final two years of her BA in Health and Social Policy. She originally went to school in Leicestershire but left in 1983, age 16.